The gap between shooting seasons can often seem very long, especially if your gun dog is young. It’s interesting to note that dogs’ diets change between seasons too – Dogs are more active during the shooting season and therefore require a higher protein & oil diet. When dogs are less active, the food levels need to be dropped which is why dog food companies like us at Alpha have something for each season and requirement. See our range here. One of the best ways to keep your dog active and learning retrieving skills is to join a summer club which will continue their training and retrieving progress. There are clubs all over the country that offer training classes throughout the summer months. These classes usually start at the weekends and then extend into evenings during the week once the days start to get longer. Many committee members attend these classes and they all have experience in the field of training gun dogs, so they know the best activities to provide. Classes are usually split into three groups: novice, intermediate and advanced, and this mix will give your dog plenty of chances to meet a range of new people and dogs. This also helps develop the skills of you and your dog when working together. Novice skills – Novice classes involve the more basic training skills, starting from “sit”, “stay” and “walk at heel”, everything your dog needs to know from day one. Intermediate skills – Intermediate classes move towards hunting-specific skills, such as “basic retrieving” and “short handling exercises”. Advanced skills – Advanced classes involve teaching your gun dog to hunt and quarter its ground. It will also introduce them to gun shot and more advanced handling, as well as retrieving exercises to fully prepare them for days of hunting. 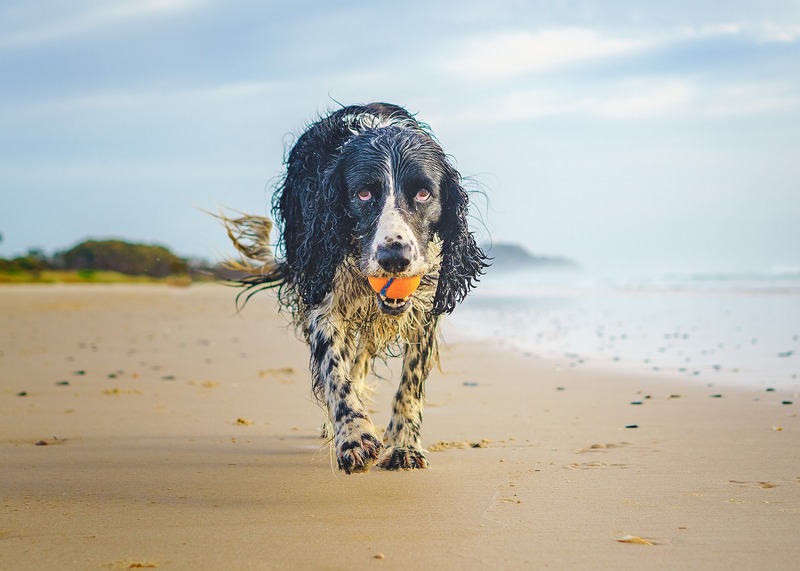 Even if your dog is already well trained with all the skills it needs for retrieving, these classes can be a great opportunity to progress or refresh their skills, preparing them for the forthcoming season. These clubs are also a great opportunity for the owners for meet and swap information about shooting and retrieving in their local area. See what clubs are offering summer training near you.